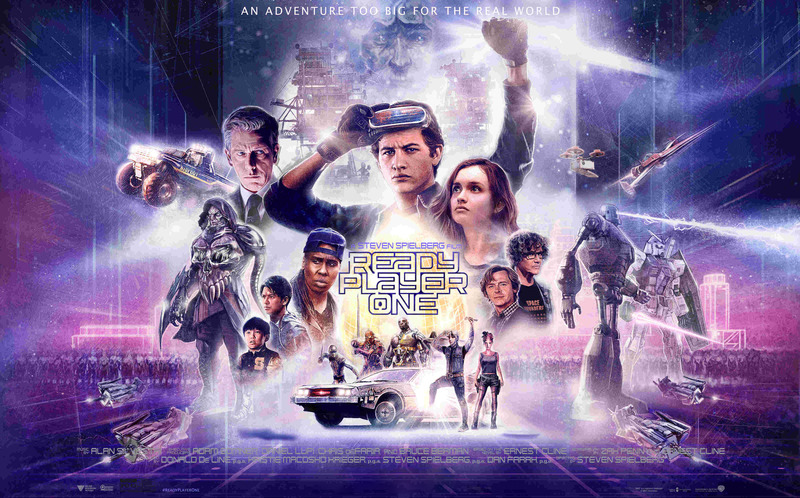 Oscar Nominee – Ready Player One – Visual Effects | Love Productions Inc. In the year 2045, people escape their dreary lives by playing in the OASIS, a massive virtual reality where you can be and do anything. After the death of the OASIS’s creator, orphaned teen Wade Watts teams with four other young players to locate the hidden keys that will give the winner ownership of the game.